As the UK’s largest rail event covering railway equipment, systems and services, Railtex is the industry’s meeting place – where visitors and exhibitors alike see the latest technology in action, learn about new products/services and meet fellow industry professionals. The exhibition starts tomorrow, Tuesday 12th May, finishing on Thursday 14th May. 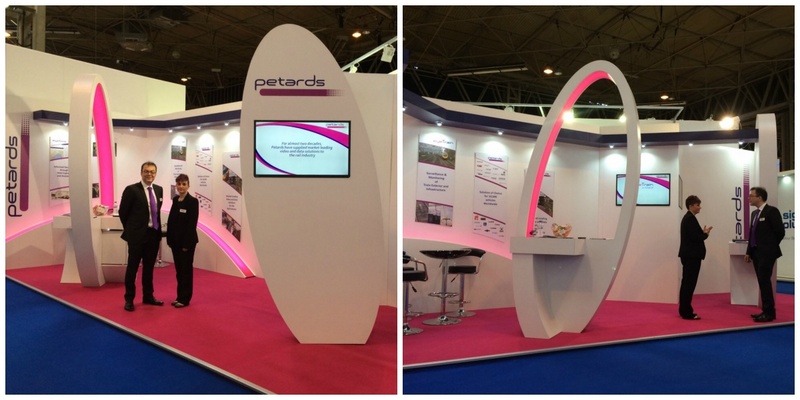 If you would like a leading exhibition stand contractor to design and build your next exhibition stand please contact us on +44 (0)1733 570222 or complete the design brief form below and we will be in touch with you.